You are here: Home / Grow Your Garden / Gardening / Treat Your Feet to Sloggers! Treat Your Feet to Sloggers! Here we are, finally, at the beginning of Spring! 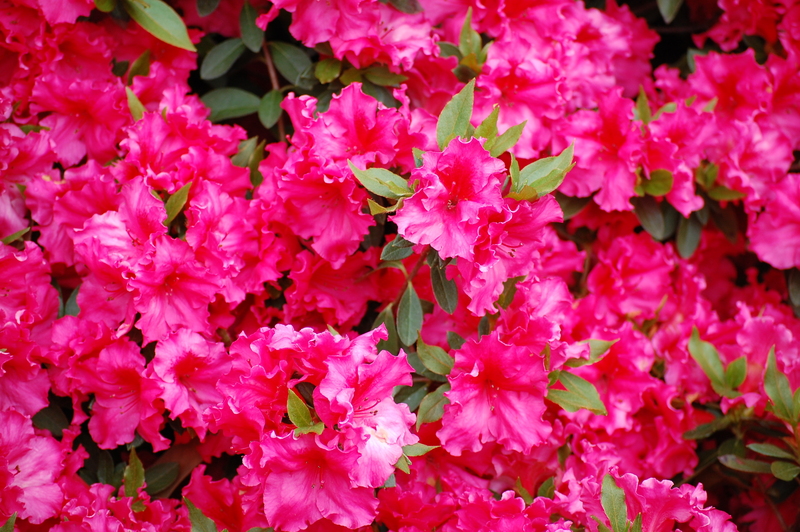 Let’s get out there and make our garden beautiful. 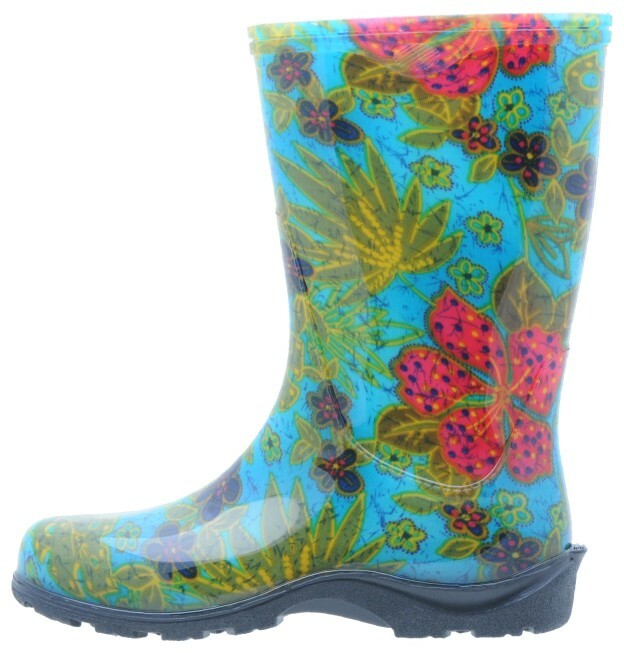 Our new ladies waterproof rain boots and shoes are easy to slip on and get outside! Made in the USA and 100% waterproof, these are super comfy, durable and mighty handy for running errands, getting the mail, walking the dog, etc. They clean up with ease, just rinse with the garden hose. The designs are fun, stylish and loaded with spring cheer!